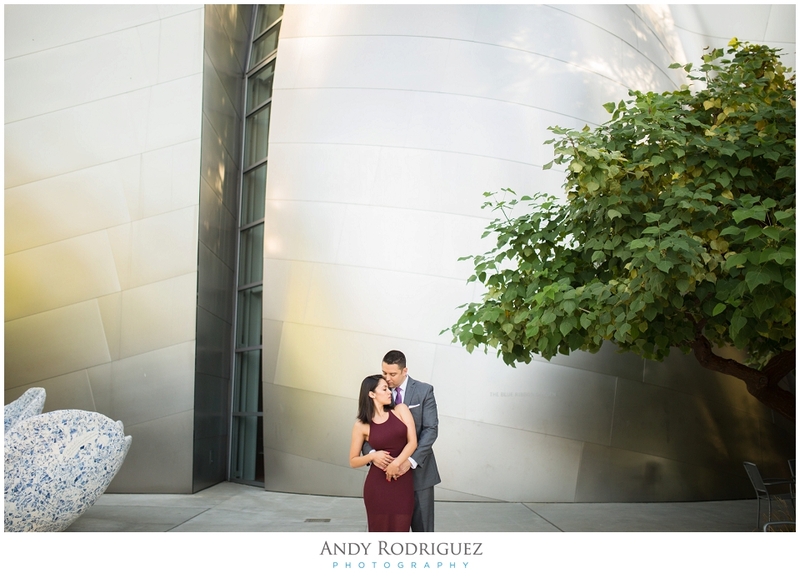 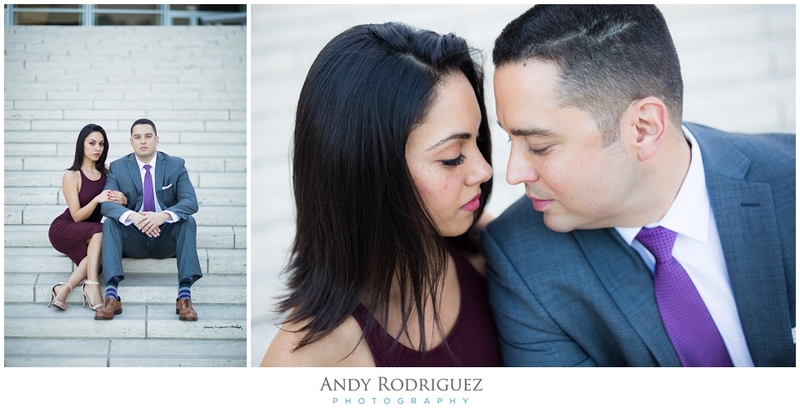 Downtown LA was the perfect setting for Priscilla and Anthony's engagement session. 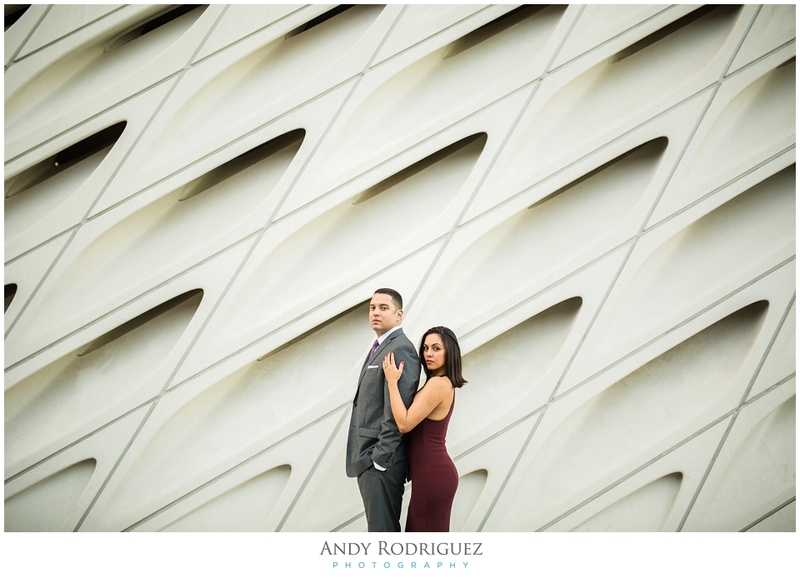 We roamed around Walt Disney Concert Hall for a bit then made our way next door to LA's new museum, The Broad. 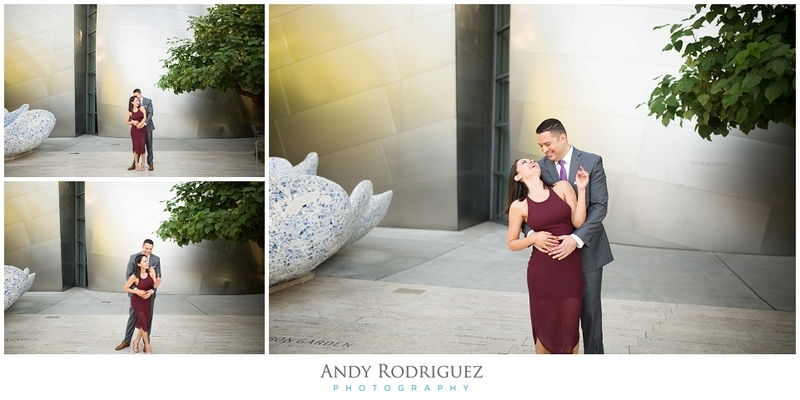 On our way back to the car, we captured some rad photos in the middle of the street right as the sun was setting. 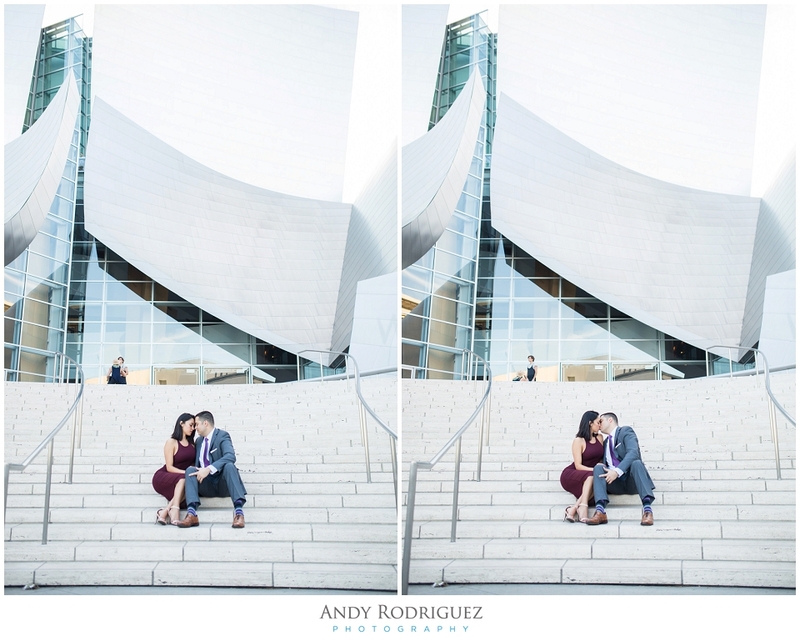 Here's some of what we captured!